TrackSimp! 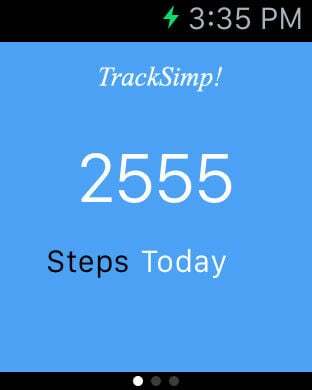 is a simple step tracking app. 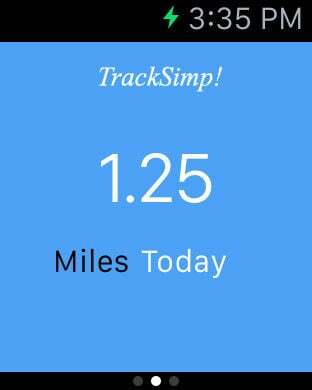 If all you want is a simple app that keeps track of steps (past 7 days worth) and determines distance, this is the app for you. TrackSimp! takes into account your stride length for an accurate measurement of distance. Apple 5s or above required for use (older devices will show demo mode). 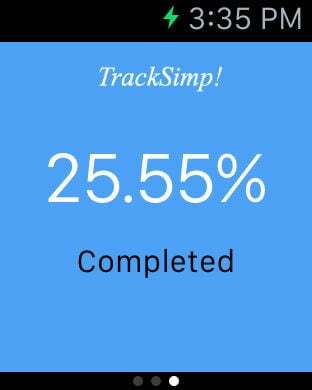 TrackSimp! also works with Apple Watch. Displayed on your Apple Watch will be steps, distance, and goal % taken from your iPhone. Average Stride for Women is about 26 inches. Average Stride for Men is about 30 inches.